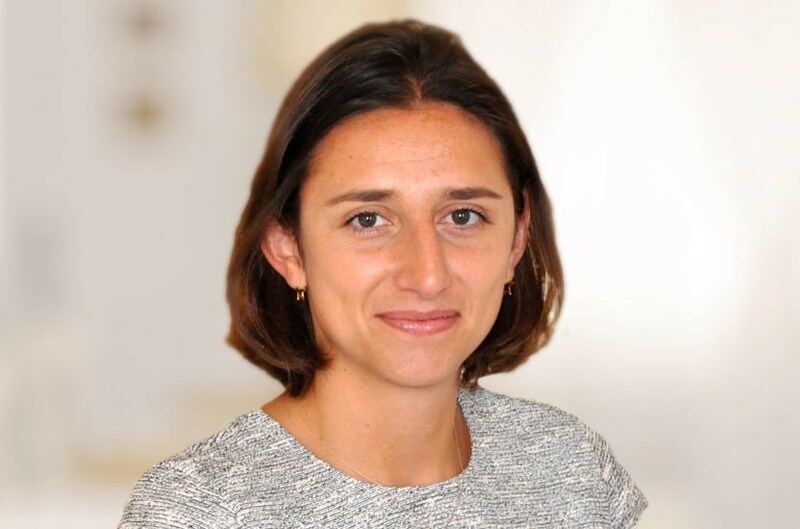 Camellia joined Payne Hicks Beach in 2016 having previously trained and practiced EU and Competition Law at Slaughter and May. Camellia advises on all areas of family law, including issues arising from divorce, the financial consequences of a relationship breakdown and private law children matters. Many of the disputes she deals with have complex financial and/or international elements. She also advises clients on cohabitation and pre and post nuptial agreements. Camellia read Philosophy and Theology at Durham University and is a member of Resolution. Qualified September 2014, joined Payne Hicks Beach 2016, promoted to associate 2018.